Welcome to Leadership, Vision, and Organizational Culture. 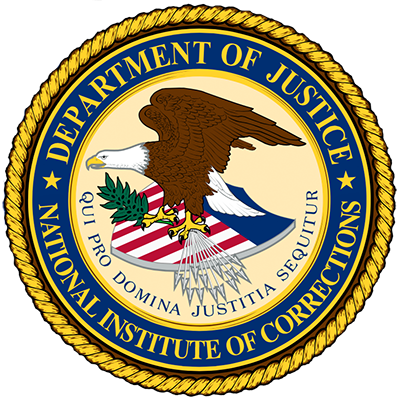 This module focuses on the fundamental role of leadership, vision, and organizational culture in the success of your community's jail transition strategies. “San Diego County has been working collaboratively with our criminal justice partners, county departments and community-based programs to develop and expand our reentry services. The ability to truly increase public safety and reduce recidivism requires everyon to implement and change existing systems to achieve the collective goal." Before we begin, take some time to think about what being a leader and leadership mean to you. Often the word conjures up an image of a commissioner, chief, or captain who due to his or her administrative position has the authority to direct and influence others. This, however, is only one definition, and focuses more on a position of authority than on an individual's actions. In this module, we offer a broader definition of leadership, one that fits the Transition from Jail to Community (TJC) model. For us, leaders are individuals, regardless of their position within an organization, who have the ability to provide the vision, leadership, and resources to empower people to go beyond what they thought they were capable of doing to build the organizational culture necessary to grow and sustain successful transition from jail to the community. 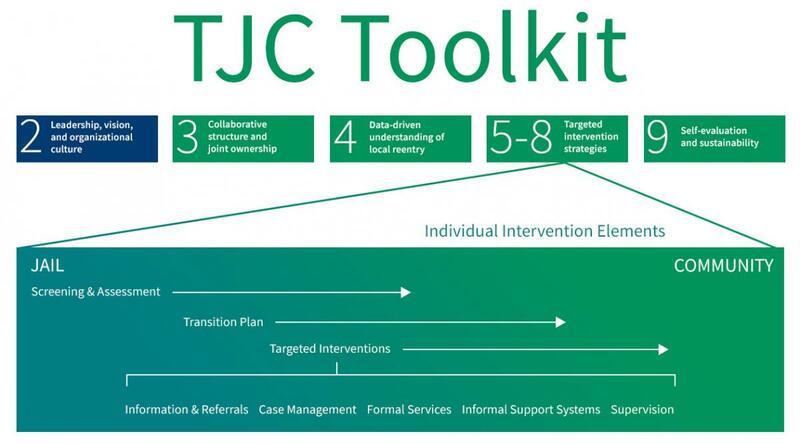 Formal leadership is indispensible to the TJC effort, but informal leaders are also vital to successful TJC implementation and sustainability. We also believe that leadership can be learned. Most people are not born leaders, but learn leadership behaviors through trial and error. This module has six sections and will take between 15 and 20 minutes to complete. This module also includes a list of resources throughout to help in the process. This module provides practical information to assist you in understanding the importance of having committed leadership with a vision and an organizational culture well-matched to implement and sustain practices consistent with the Transition from Jail to Community model in your community. Understand the impact of stakeholder's organizational culture on the culture of the overarching system. Download Module 2 in PDF format.